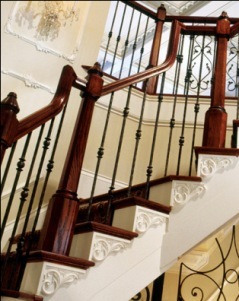 Newel posts are used at the top and bottom of stairways and level runs to support the handrail. Post to post newels are used when the handrail runs between the newel posts. 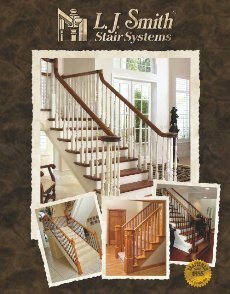 Explore our vast array of turning styles and select a look that coordinates well with your chosen baluster design. Each newel is available in 14 standard and custom wood species, with additional species available for quoting. Box newels are usually constructed like a box, often having a hollow center and are usually square rather than turned on a Lathe. Each of our box newels are individually hand made by experienced craftsmen. 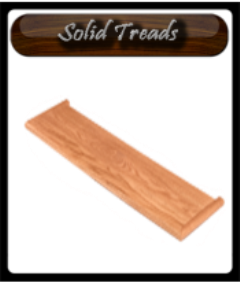 With over 35 styles to choose from, you will surely find the perfect combination for adding old world charm to any stairway. 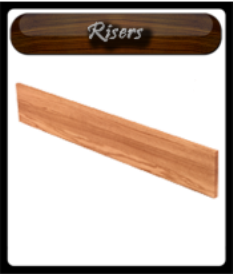 We have many other styles of Box Newels available, please click here to explore more styles. 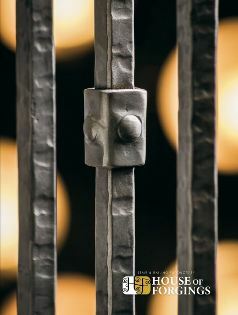 Box newels are available in 14 standard and custom wood species and additional species can be quoted. Our box newels utilize four solid hardwood sides to create a hollow post with additional optional embellishments such as mouldings, panels and appliques. They have been specifically designed in a variety of sizes and shapes so that you can select the best option to create a bold statement without overwhelming your balustrade or space. They are hand crafted using old world techniques and are sure to withstand the test of time.